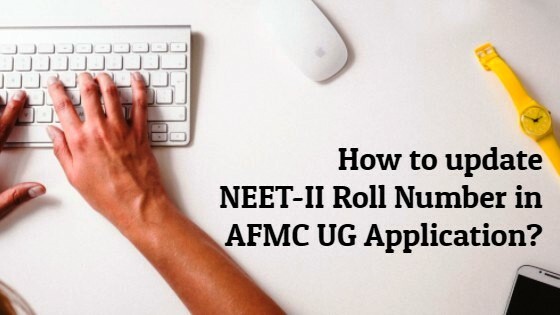 How to update NEET-II Roll Number in AFMC UG Application? 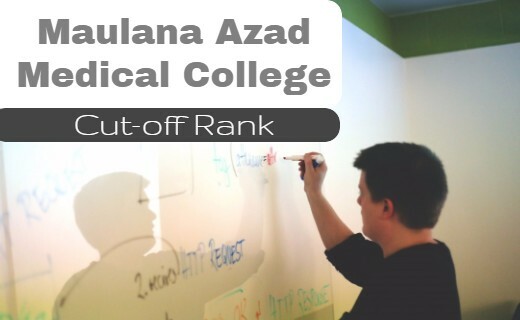 Armed Forces Medical College (AFMC), Pune is reopening its applications for MBBS, 2016 to give another chance to NEET-II candidates. 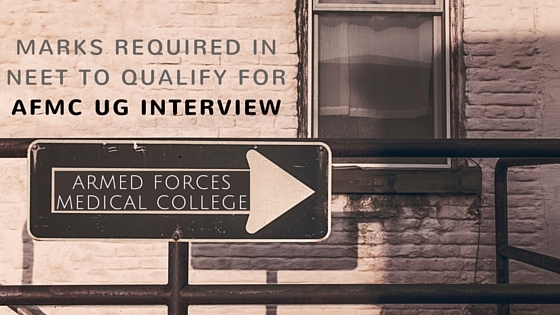 We have reported this in our earlier article: Re-opening of AFMC Pune MBBS 2016 Application. 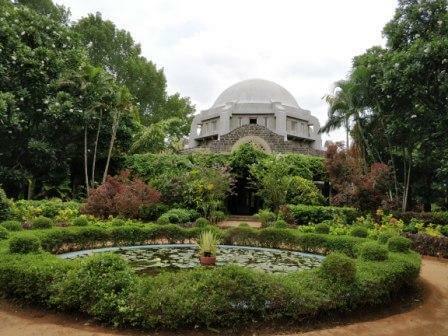 If you are yet to apply to AFMC, please visit the AFMC web site: UG Registration Form - Part I and follow the instructions. The information given below is for candidates who have already applied and registered with AFMC. 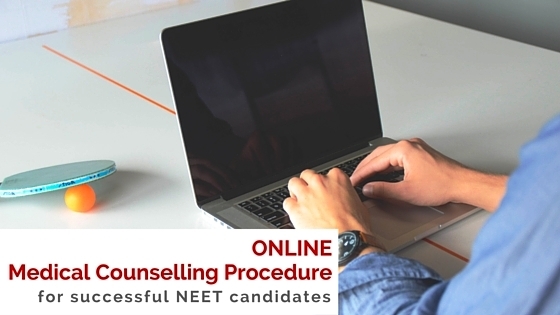 AFMC has clarified the procedure to update the NEET-II roll number for candidates who have applied earlier during the month of April-May 2016, with NEET-I roll number. The facility for updating the NEET-II Roll No. will be available from 03 Aug 2016 to 06 Aug 2016 (2359h). Candidates should login to their account with user name (e-mail id) and password at AFMC, Pune Web site. 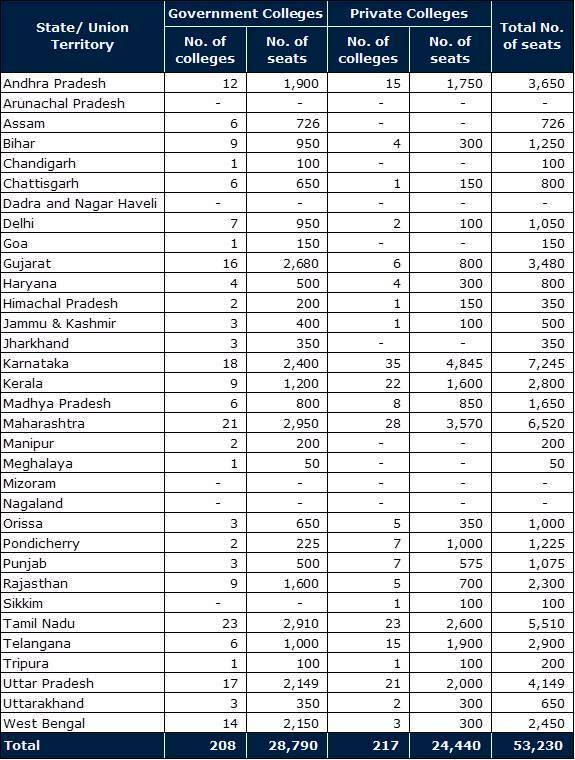 Click on the link "Update NEET Roll Number"
Enter your NEET-II roll number in the space provided and click "Upload NEET Number"
You will be asked to verify and confirm again. If you have entered the number correctly, please click OK. If not, click Cancel and correct the entry. Once you click OK and the roll number is updated, you will get a "Request Completed Successfully" message. You can see the updated roll number in the application preview. If you have any doubts, please read the Notice for Updating NEET-II Roll Number at the AFMC web site.